Craemer plastic pallets are now quality-tested by the established US material handling testing facilities at Virginia Tech. 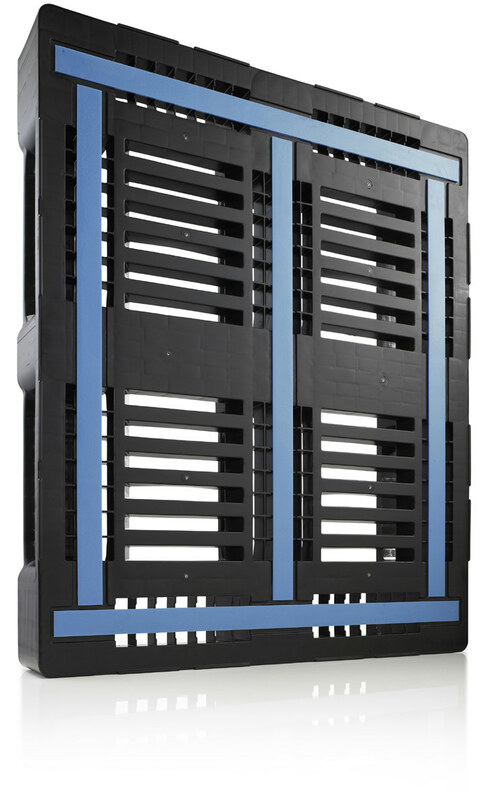 Two different plastic pallet types were selected from the enterprise’s product portfolio for intensive FasTrack testing. This established testing protocol simulates daily unit-load material handling practices. The results unambiguously demonstrate Craemer pallet quality, durability, and cost effectiveness. The accelerated life simulation test, developed by the Virginia Tech Center for Packaging and Unit Load Design, assesses pallet durability and economics by simulating daily material handling situations. This includes static transport and shipping simulations, palletizing, handling on roller conveyors or pallet jacks as well as different storage situations. The selection of simulations depends on the pallet style, as the style determines its real-life use. A visual inspection and detailed documentation of any damages follows each completed loop. The loops are repeated until pallet failure is determined. Failure is determined according to the guidelines of the ISO 18613-2003 standard for perimeter based pallets. The number of cycles a pallet survives without loss of functionality provides reliable data about its durability and robustness. Both tested Craemer pallet types survived an above-average number of loops. The lightweight D3-5 ECO distribution pallet completed 36 cycles; the heavy-duty CR3-5 ECO delivered an outstanding performance with an average of 110 survived FasTrack cycles. Four out of the ten tested CR3-5 ECO pallets never failed, thus testing was ceased after 120 cycles. In comparison: a GMA wood pallet survives an average of 5 cycles. A simple calculation of cost per pallet and number of trips reveals potential pallet cost savings of up to 75% per trip* when switching from standard GMA wood pallets to high-quality Craemer plastic pallets. At the same time, the durable load carriers facilitate smooth material handling processes and minimize product and equipment damage. 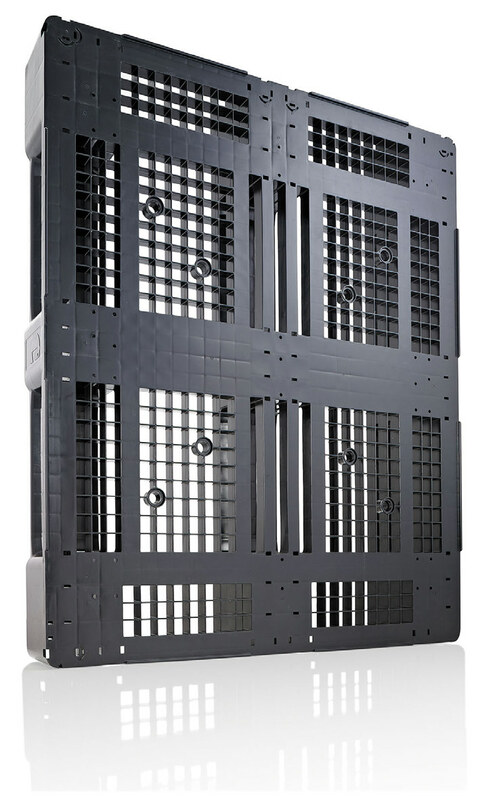 Alexander Korell, Area Sales Manager at Craemer, is more than satisfied with the Virginia Tech results: “The FasTrack results unambiguously demonstrate how worthwhile the switch from wood to Craemer plastic pallets can be, not just for daily operations but most importantly from an economic perspective.” said Korell. The one-piece injection molded design offers dimensional stability and a consistent tare weight. With no nails or splinters jamming machinery, pallet-related downtime can be minimized and costly manual pallet checks become a thing of the past. What’s more, there is less product damage and fewer rejected loads. Craemer plastic pallets are a higher investment than standard wood pallets. The big difference lies in the service life and follow-up costs, which lets Craemer pallets emerge as clear winners with up to 10 years of trouble-free use and next to no follow-up costs. Sanitation is a tiresome issue when handling wood pallets. The porous material is subject to contamination and pest infestation. Craemer plastic pallets are none of this and can be steam clean, water washed or sterilized. Some styles are even available in FDA approved hygienic materials. Craemer plastic pallets bring the risk of employee strain and injuries down to a minimum. The smooth design offers comfortable handling without any nails, splinters or sharp corners getting in the way. *Calculated based on CR3-5 test results and pallet price of standard version. All values should be seen as guidelines only. Varying data may result from different conditions of usage such as loading method, prevailing temperature and length of storage time.